Happy Birthday Mac App Store! "Today marks the one year milestone for the Mac App Store. 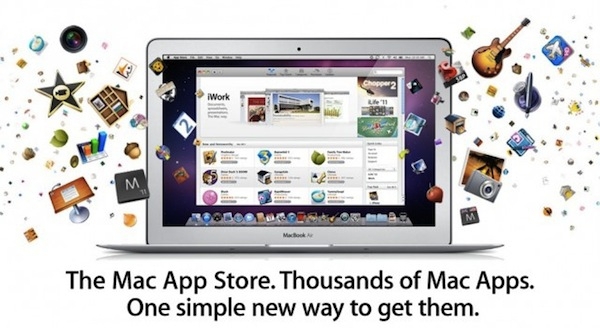 In 2011, Apple unveiled the Mac App Store on January 6th, 2011 with over 1,000 apps available at launch. Just like this year, CES was starting to ramp up. Apple stole the early thunder by announcing its app distribution system for OS X." I've slowly gotten used to purchasing my apps this way, which was quite a change from the usual drop into the store and pickup a box with a cd in it routine. And I like this much better. What are your thoughts?